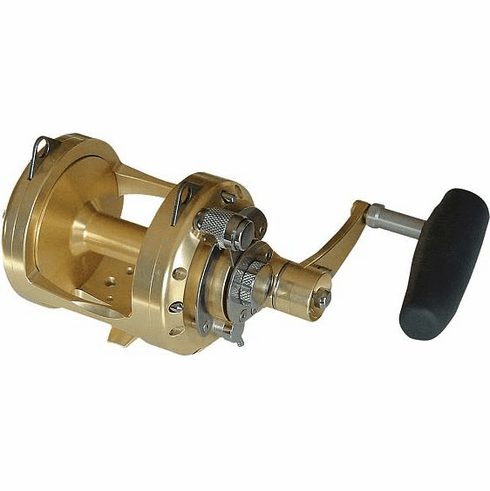 Avet EXW30/2 2-Speed Fishing Reel Miami Fishing Supply, complete selection of offshore fishing tackle, marine electronics and boat supplies. Pro EX30W-2 Two Speed provides the same strong, smooth drag as the 30 but in a wide version to give you more line capacity for tackling large fish on smaller gear. 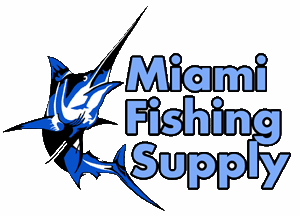 Line Capacity - Mono: 460 yds./50 lb., 400 yds./60 lb., 300 yds./80 lb. Line Capacity - Braid: 1120 yds./80 lb., 1000 yds./100 lb., 690 yds./130 lb.